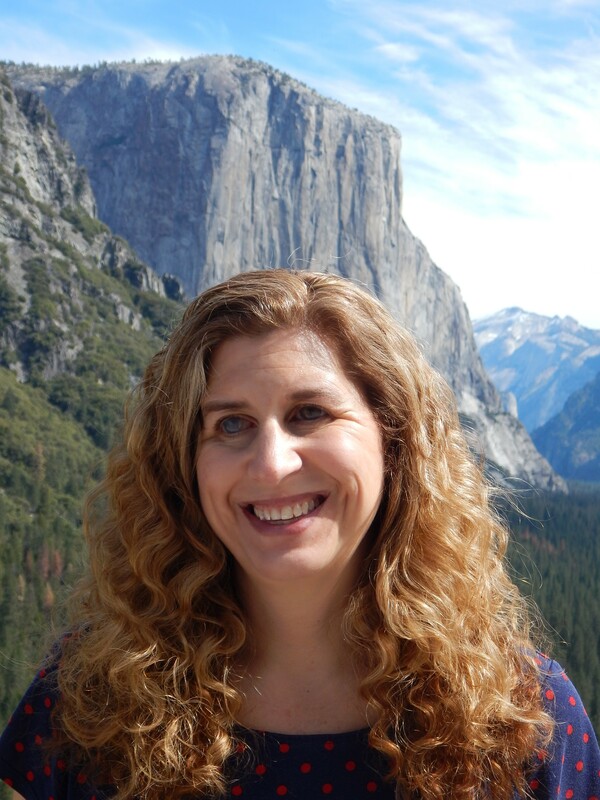 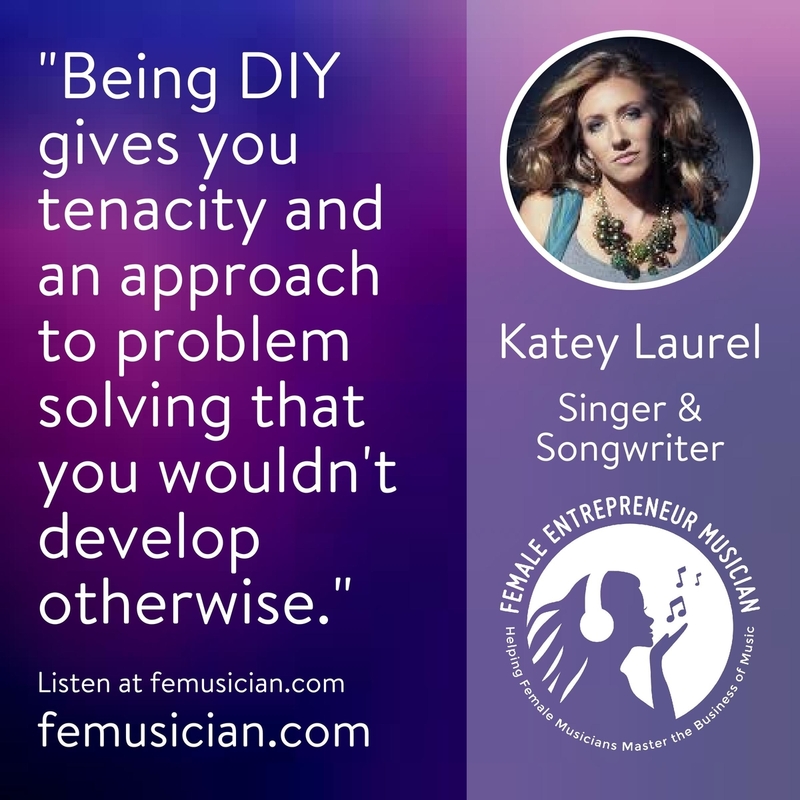 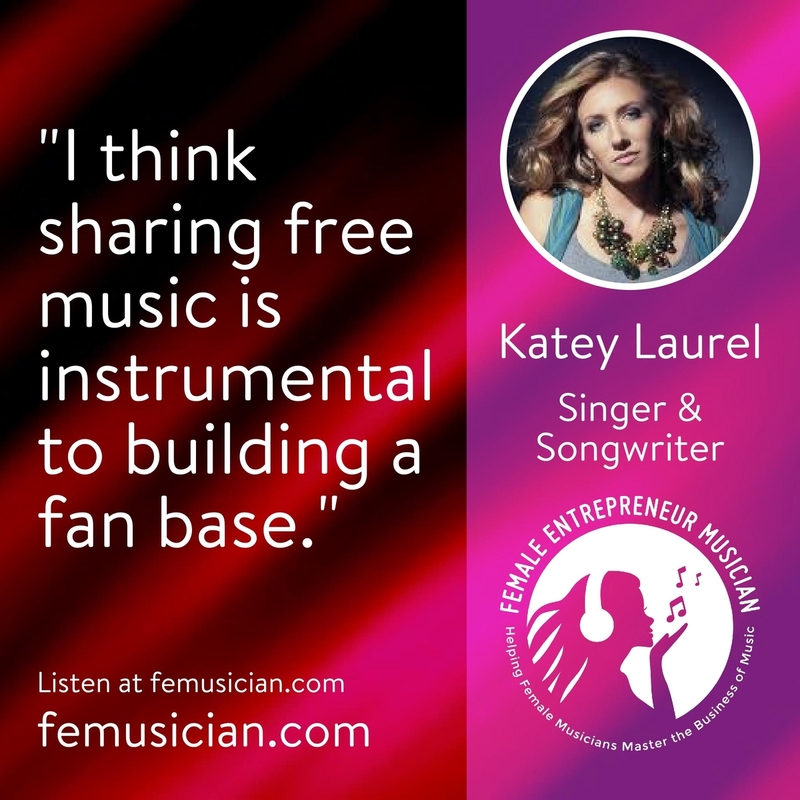 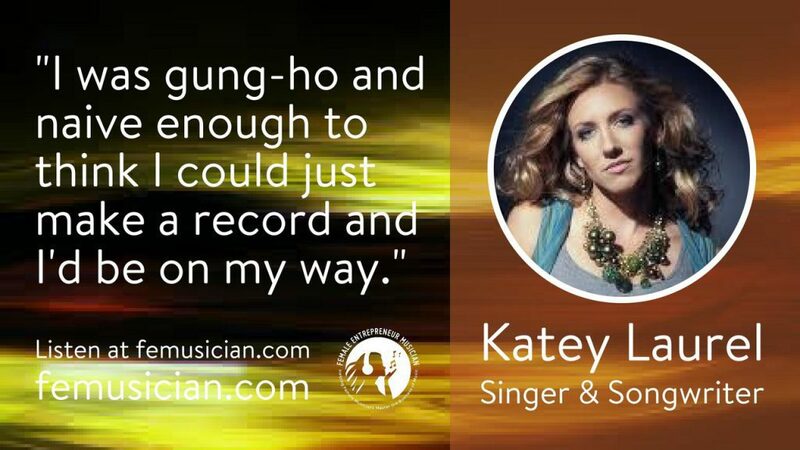 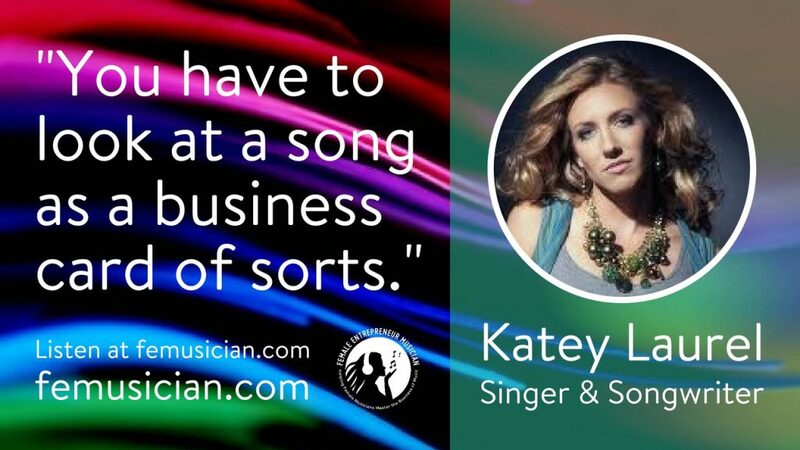 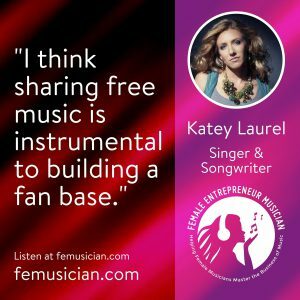 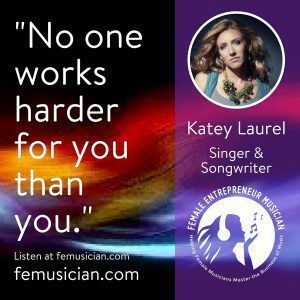 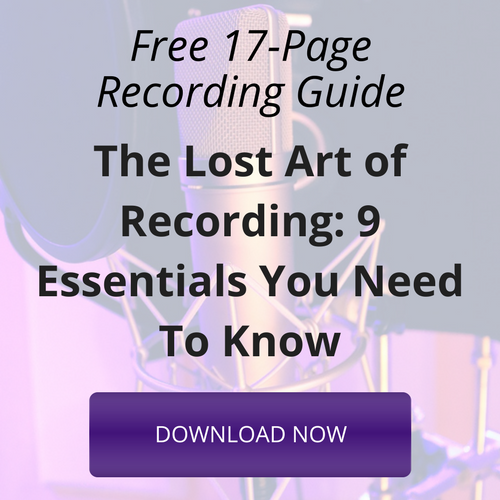 Katey Laurel talks about being creative in making songs as business cards for musicians. 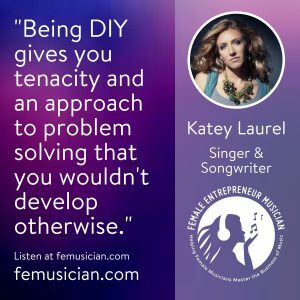 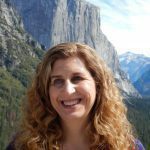 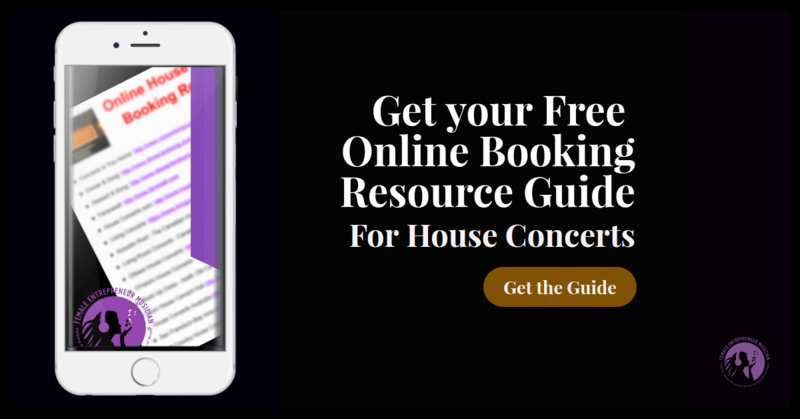 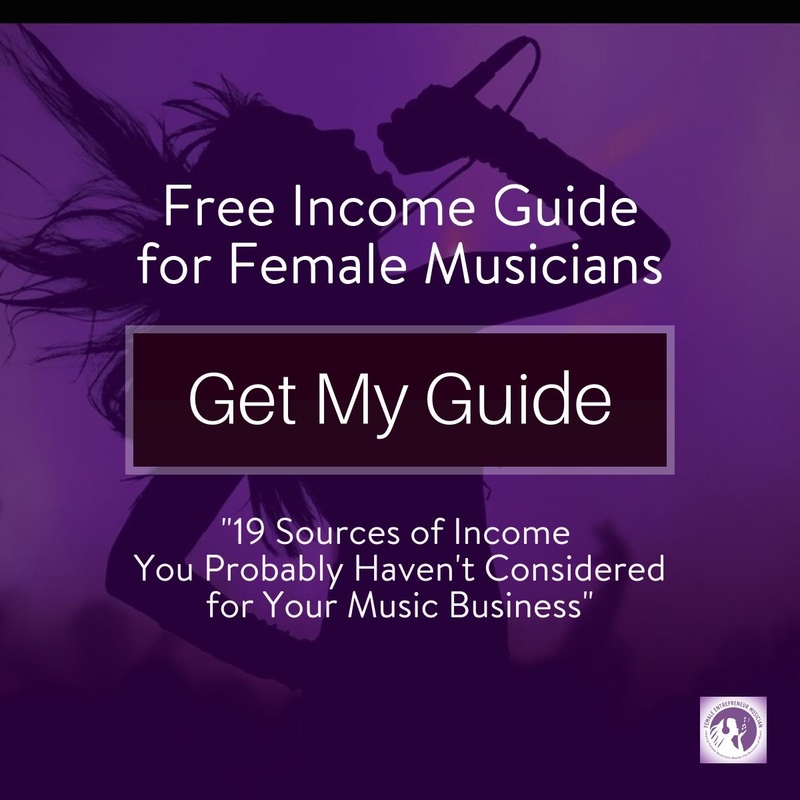 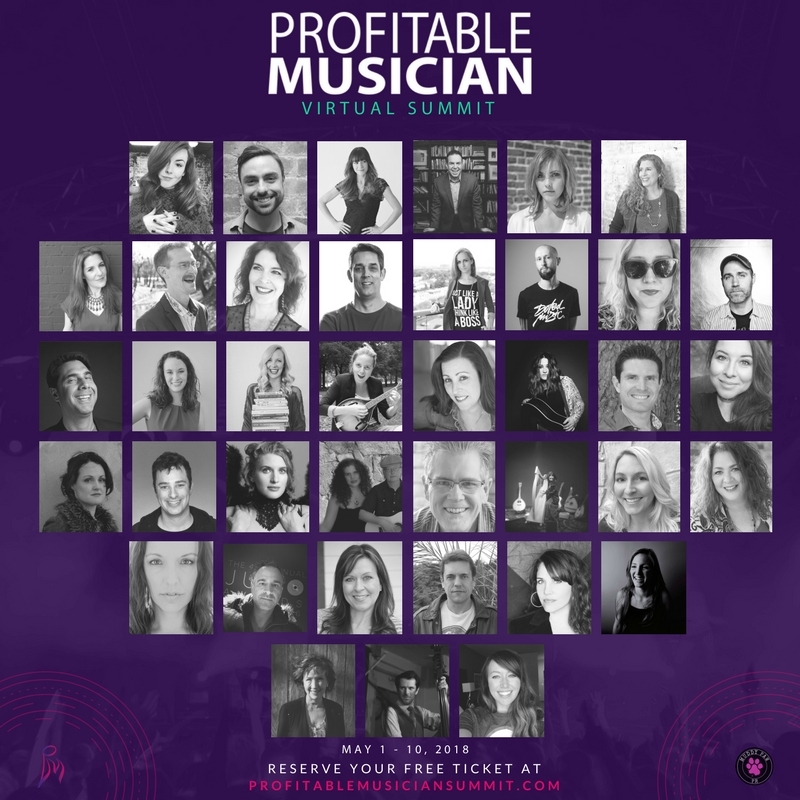 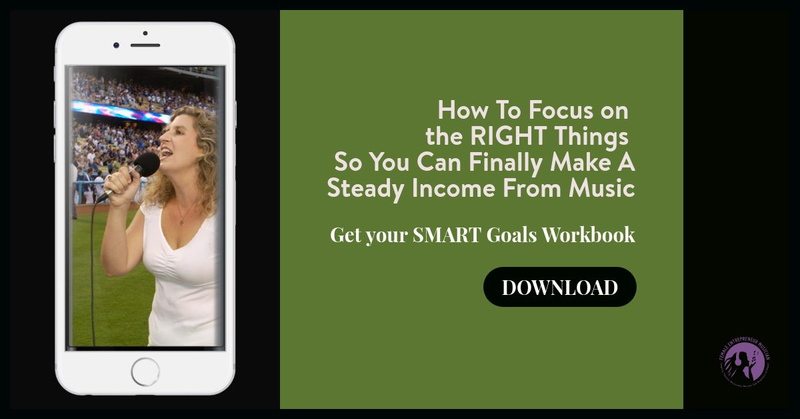 She shares her amazing DIY experience and learning in growing her music career. 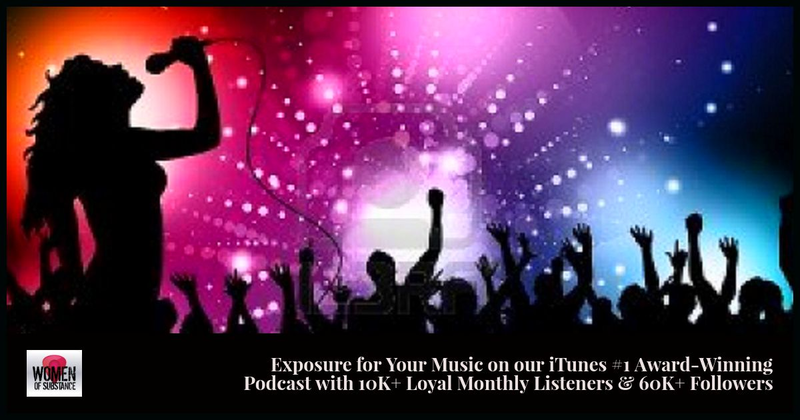 We talk about personalized branding and promotion by utilizing your own music.